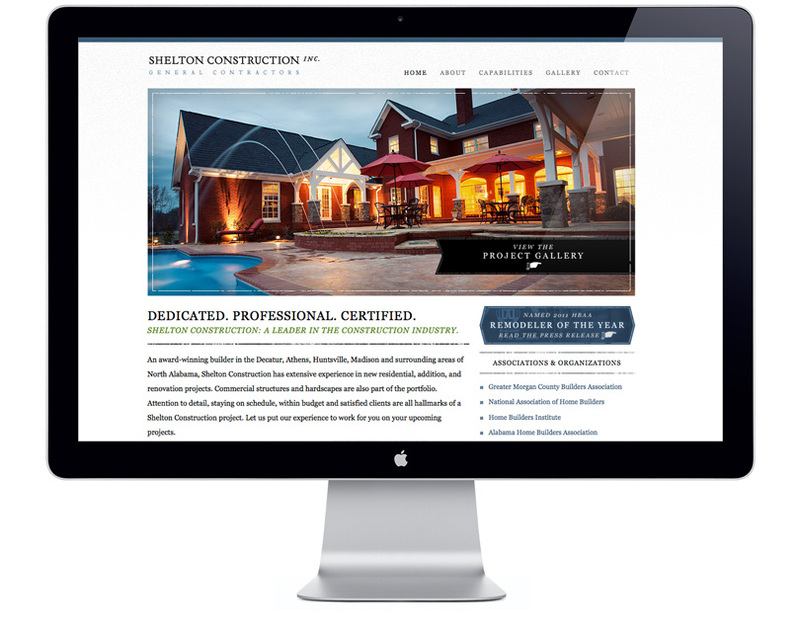 Philip Shelton of Shelton Construction, Inc., is dedicated to the craft of home building. He is a leader in the industry at the state level, working to promote professionalism, skill, and ethics in the industry. 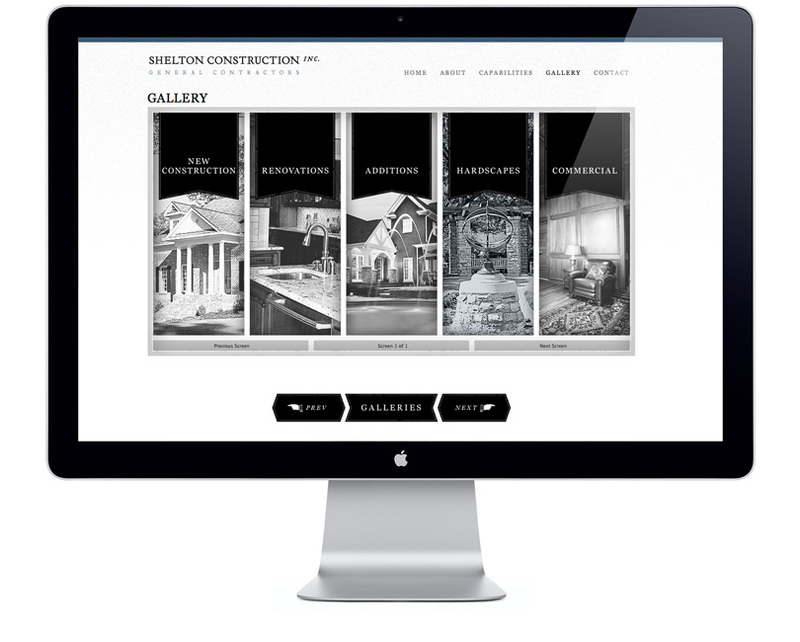 He believes in continuing education to be knowledgeable about the latest technologies and techniques that result in better, healthier, more energy-efficient homes for his clients. He also believes in McWhorter Communication. 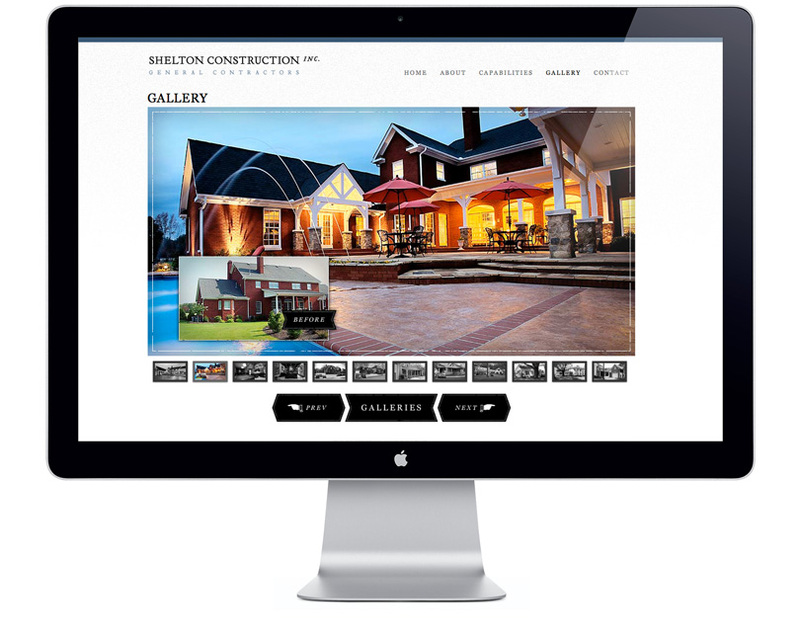 When Phillip needed a web site to highlight his award-winning work and to convey to prospective customers his attention to service and detail, he sought us out. 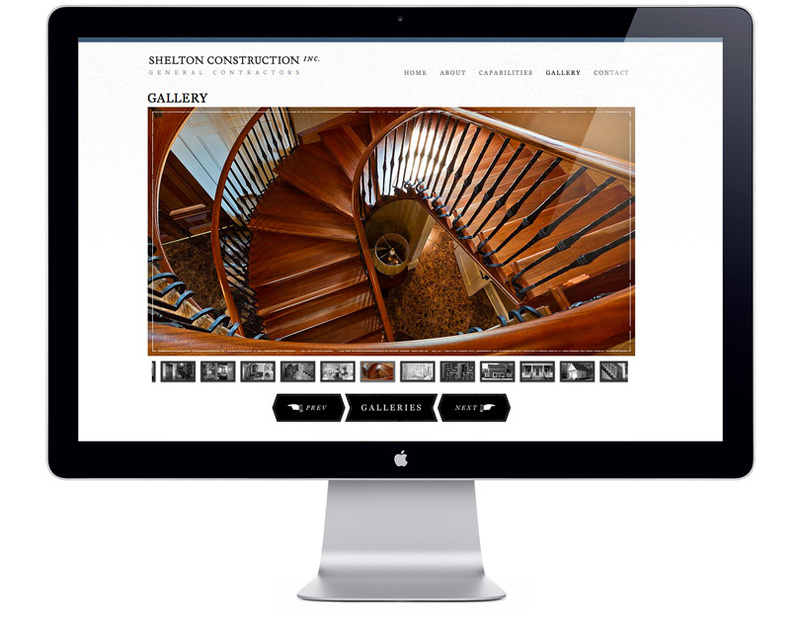 The site was designed with a clean canvas in mind so his works of art would really shine. © 2019 All Rights Reserved | McComm Group, Inc., McWhorter Communications, Inc., McWhorter Design, Inc.